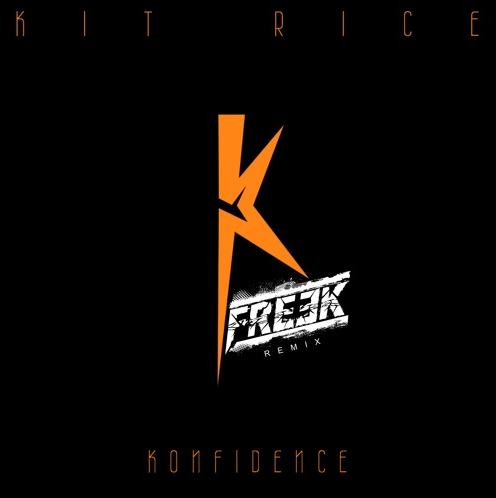 Previously featured tracks, ‘Just A Kiss’ and ‘Always Been This Way’ have set a curious tone for KIT RICE‘s brand new album entitled ‘Konfidence’, released on Monday (25th June). I was very privileged to be invited to Kit’s album release launch party on Monday at London’s 229 The Venue Club and I gotta say this newcomer’s – along with the backing singers – well-poised vocals has compelled me even more to the eight-track collection. ‘Konfidence’ certainly matched the full-on confidence of the live performances I witnessed, by kicking off with a boisterous sound of the UKG scene, before offering up more club filling makeovers of the original R&B/soulful offerings, ‘Always Been This Way’ and ‘Just A Kiss’, with the help of producers Operator S and DJIMON. The combination of that UKG vibes and smooth R&B offers the perfect balance throughout the album, topped off by the 2017 Voice contestant’s soulful vocal which effortlessly flows between the two genres.